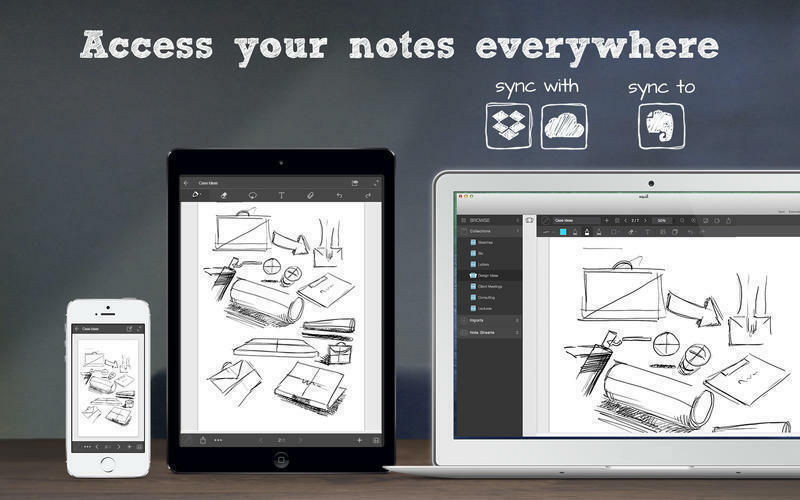 Create and store content-rich notes. Is there a better alternative to Equil Note? 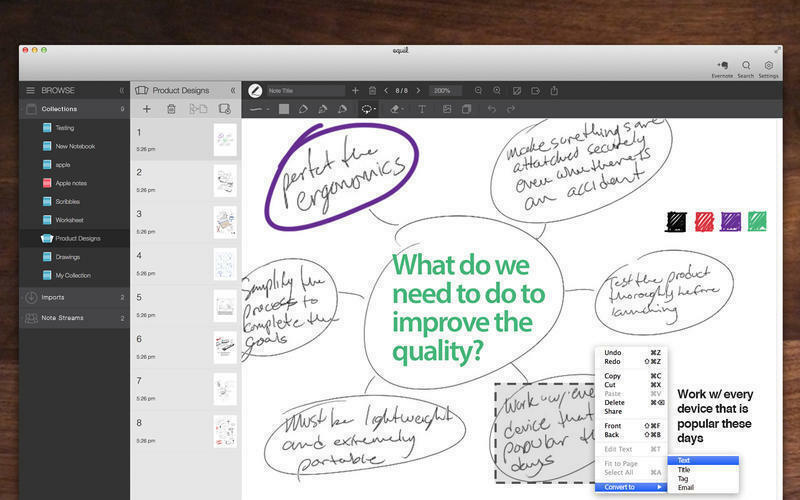 Is Equil Note really the best app in Productivity category? Will Equil Note work good on macOS 10.13.4? 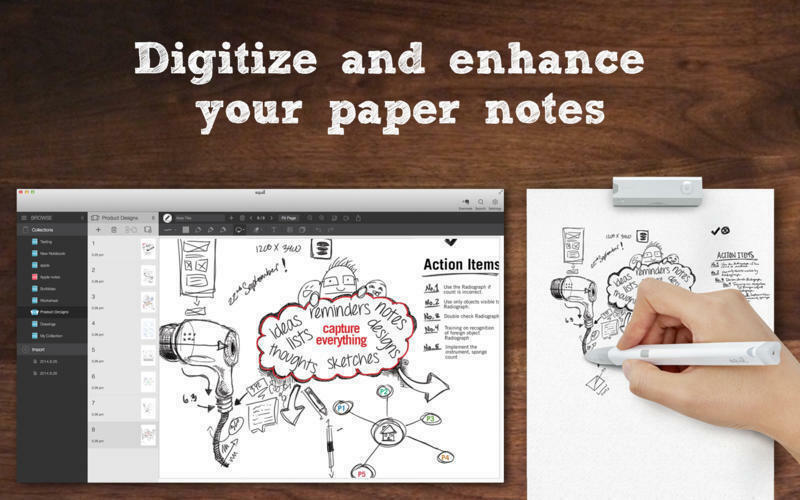 Equil Note is the seamless way to digitize your thoughts. 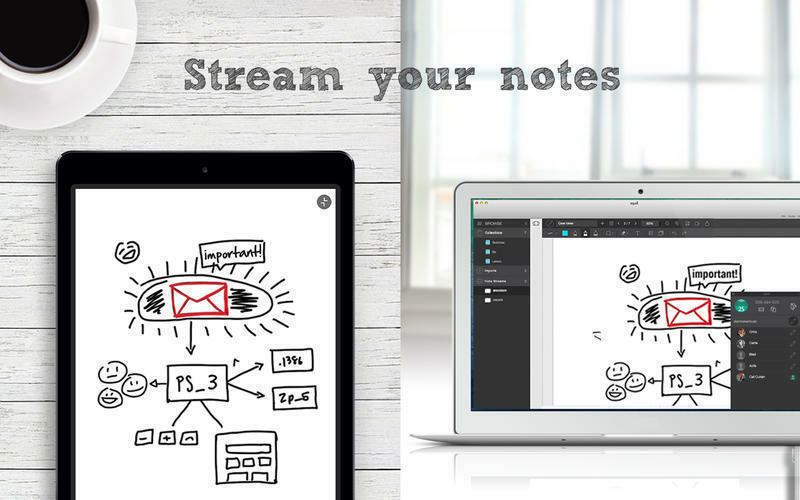 Equil Note is your place to create and store written notes, enhance them with additional content and highlights, and tag them so you can always find them later. 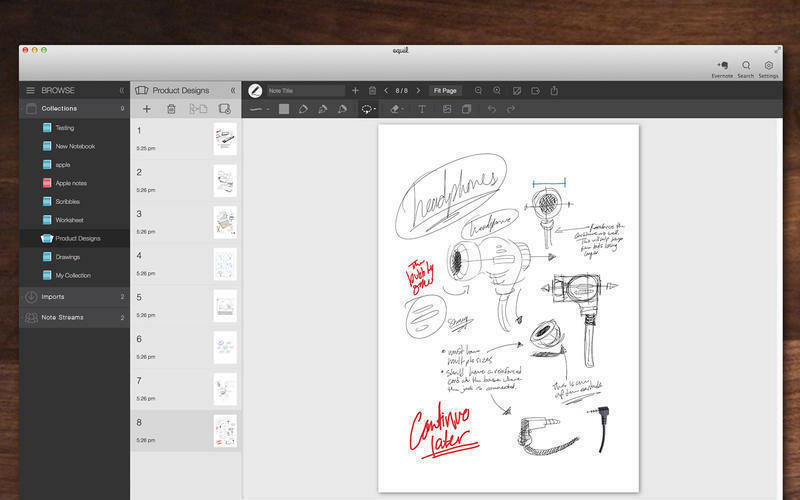 Stay tuned on the latest share your work through Dropbox, Facebook, Evernote, etc. Equil Note needs a rating. Be the first to rate this app and get the discussion started!